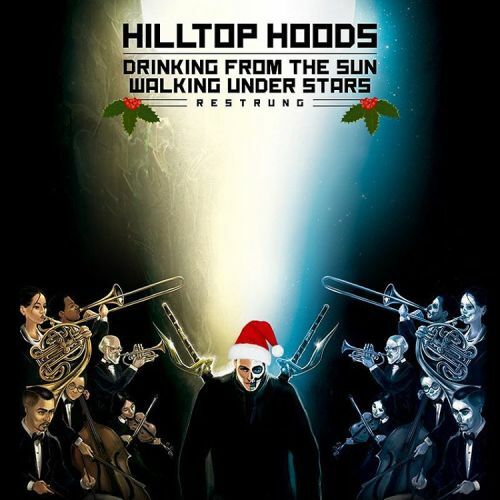 Hilltop Hoods – Higher feat. James Chatburn. Tickets to the ‘Restrung’ Tour in April, the Christmas gift that keeps on giving, at least until the end of April that is. Here’s @BriggsGE throwing down at Meredith Festival last weekend. The film clip for ‘Higher Feat. 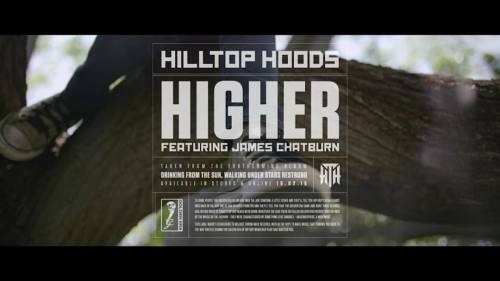 @jameschatburn’ drops this Friday.